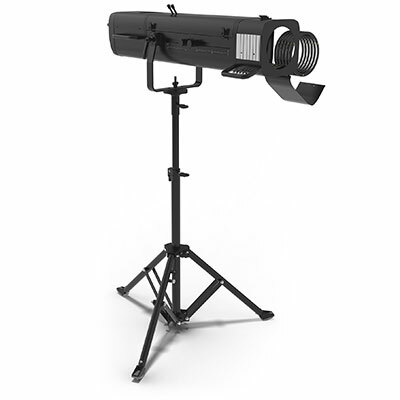 Chauvet DJ’s New 3-In-1 Kinta FX Out Soon! 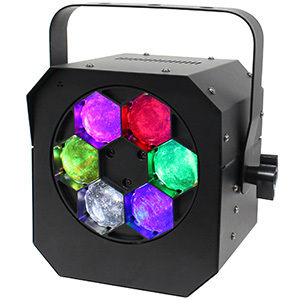 Chauvet DJ has announced the release its new Kinta FX, a compact lighting unit that combines LED derby effect, laser and SMD strobe, providing mobile DJs with a 3-in-1 effect that brings a room-filling mixture of colour beams, movement and strobing to the dance-floor! 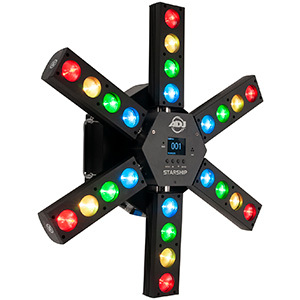 The Kinta FX from Chauvet DJ is a compact multi-effect unit, equipped with an LED derby that projects concise multi-colour beams down onto the dance-floor, thanks to its 7.5W red, green, blue and white LEDs. 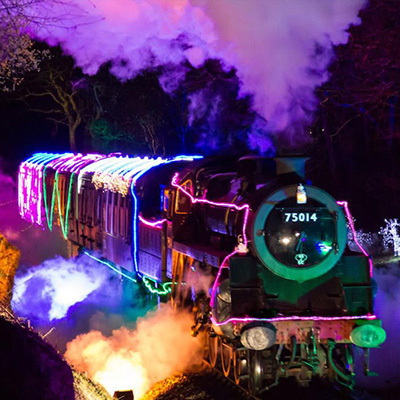 These derby-style beam effects are then combined with an SMD strobe, which utilizes 16 SMD 5W white LEDs to produce eye-catching chases; and a dual-colour laser source (100mW red and 30mW green) that creates hundreds of beams. 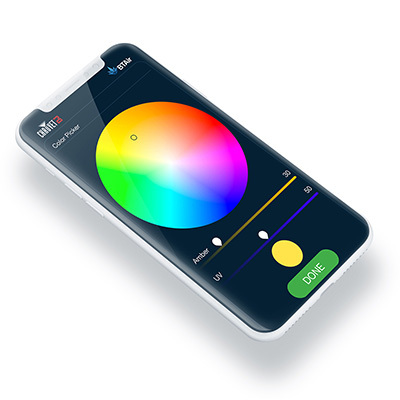 Due to these 3-in-1 displays, the Kinta FX is well-suited to mobile setups that require compact lighting units that are also multipurpose effects. 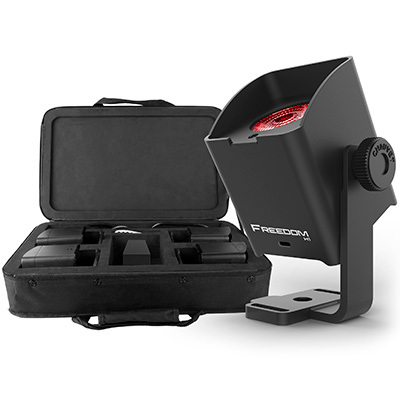 With a low weight (1.7kg) and portable dimensions (187 x 261 x 187mm), DJs can easily incorporate multiple Kinta FX units into their mobile lightshow, while up to 31 units can be power-linked at 230V. In terms of control, the Kinta FX offers a range of operational modes. 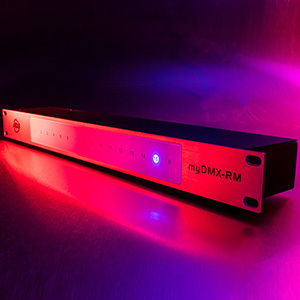 In the DMX mode users have access to 2- and 9-channel settings, depending on how in-depth and creative they want to get with their lighting. For those DJs with limited knowledge of DMX, simple but effective displays can be easily triggered using the unit’s built-in programs and sound-to-light mode, while multiple Kinta FX and Mini Kinta IRC units can be linked in Master/Slave configuration for a coordinated show. 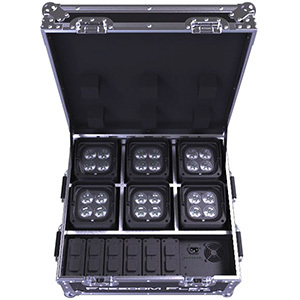 Chauvet DJ also offers the separately sold IRC-6 remote controller, which allows users to wirelessly operate their Kinta FX from the booth or stage, controlling its primary features, adjusting settings and triggering displays from up to 30ft away. For DJs wishing to keep the Kinta FX free from damage and dust during transit or storage, the (separately sold) CHS-30 VIP Gear Bag is also available. 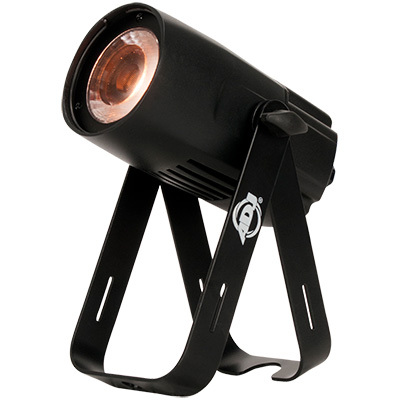 The Kinta FX comes with power cord included and is expected soon from Chauvet DJ at an SSP of £149.00.